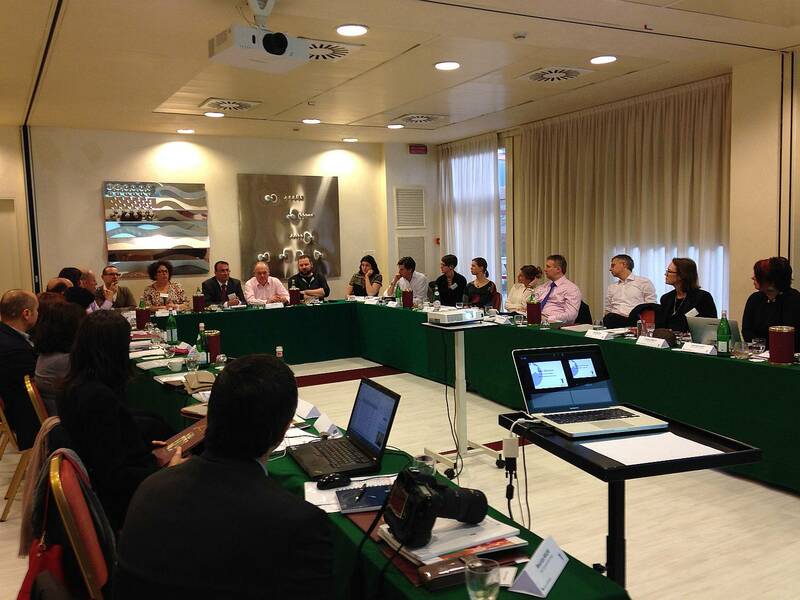 This year’s Eurocom Worldwide annual member conference was held in Milan, Italy, on Friday, 11th March 2016. A total of 28 delegates from across Europe, the US and Latin America, the Middle East and Asia attended the conference to discuss current communications trends and cross-border collaboration. 88% of the member agency leaders attending the conference expect business in 2016 to be the same or even better than in 2015,continuing the growth track experienced in 2015. And according to the survey almost 60% of Eurocom members regard digital communications strategy development as the key challenge facing agencies in 2016, followed by the recruitment and retention of experienced communications talent. Eurocom Worldwide is one of the leading independent global PR networks, with 31 owner–managed agencies focusing on B2B PR, marketing communications and reputation management for key technology,industrial and commercial sectors. Each year Eurocom Worldwide members from all five continents meet at the annual conference to share experiences and develop initiatives to further improve cross-border collaboration and client service. Eurocom Worldwide member agency LEAD. Corporate Communications in Latvia was recognised at this year’s conference for 10 years of successful cooperation and contribution to the network. The conference was hosted by Eurocom Worldwide’spartner agency Lbdi in Milan, whoensured the delegates benefited from a stimulating business meeting as well as the unique attractions of the exciting city of Milan.